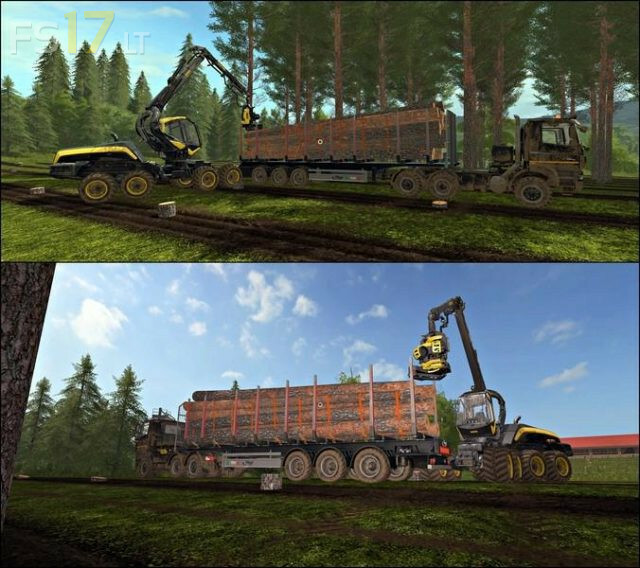 Now you can cut wood up to 11 meters. 11 meters bales match perfectly to original wood trailer. To change lenght of wood just press Y.